Arch Beach Heights community in Laguna Beach is located in the hills of Laguna Beach that offer panoramic views of the pacific ocean. Arch Beach Heights is well known for it's dramatic views, local parks and schools and a close neighborhood feel. The homes in Arch Beach Heights will vary in price depending on the size and view of the property. Many of the Arch Beach Heights homes are very close together and parking becomes a premium. These are important factors when considering buying a home in Arch Beach Heights in Laguna Beach, California. If you have been thinking about buying an ocean view home in Laguna Beach then Arch Beach Heights is worth a visit. 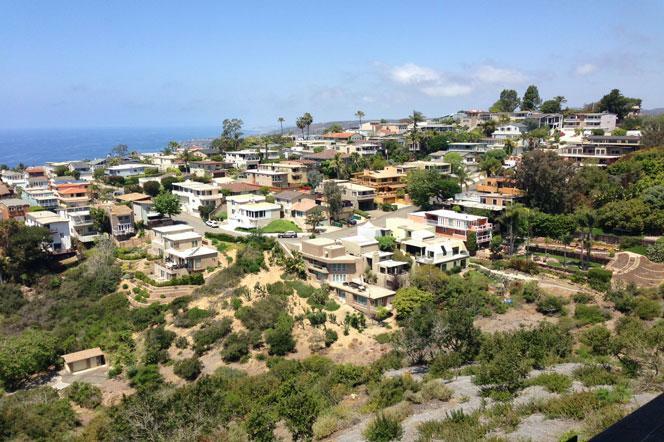 The homes are have some of the best view in all of Laguna Beach. For more information about Arch Beach Heights homes for sale please contact us today at 949-355-1622. We specialize in Arch Beach Heights and Laguna Beach Real Estate.